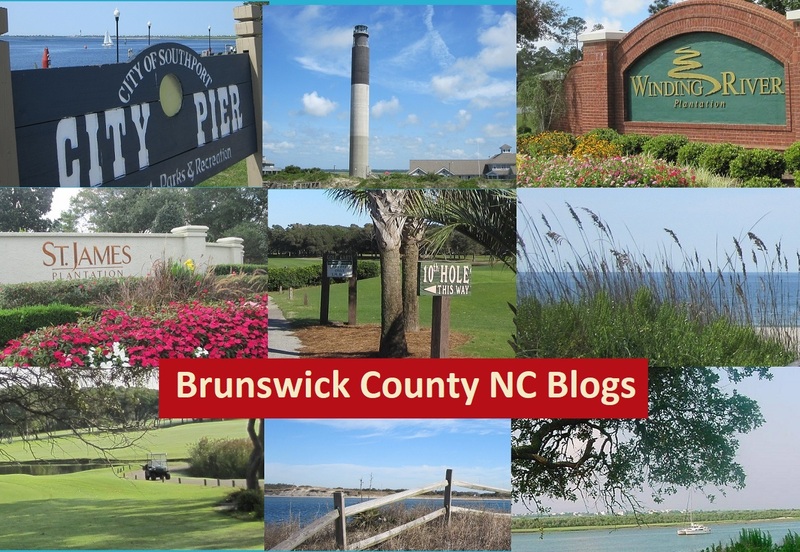 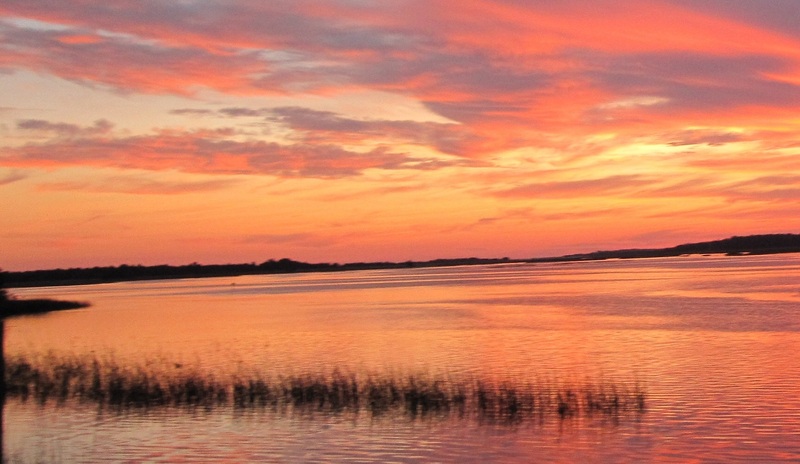 Make Brunswick County North Carolina your vacation or relocation destination. 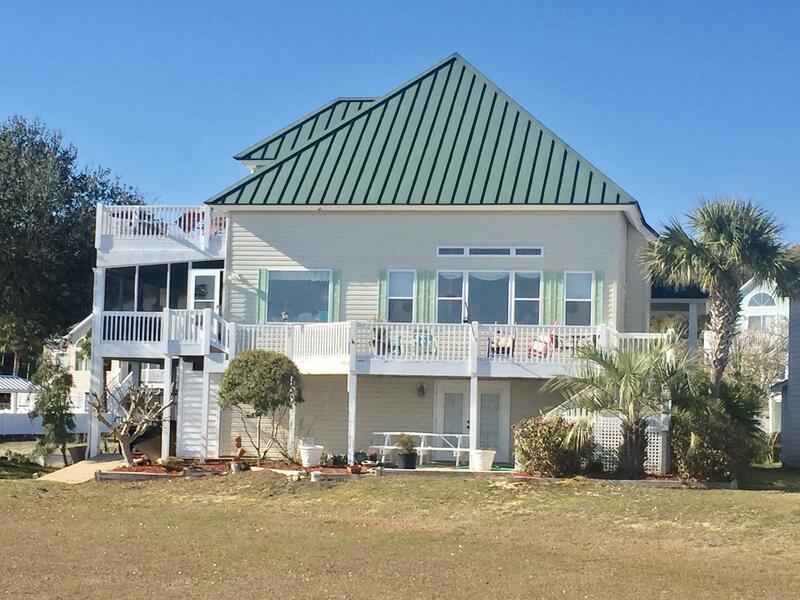 You'll find the Atlantic Ocean and beaches, the Intracoastal Waterway, and the rivers and creeks. 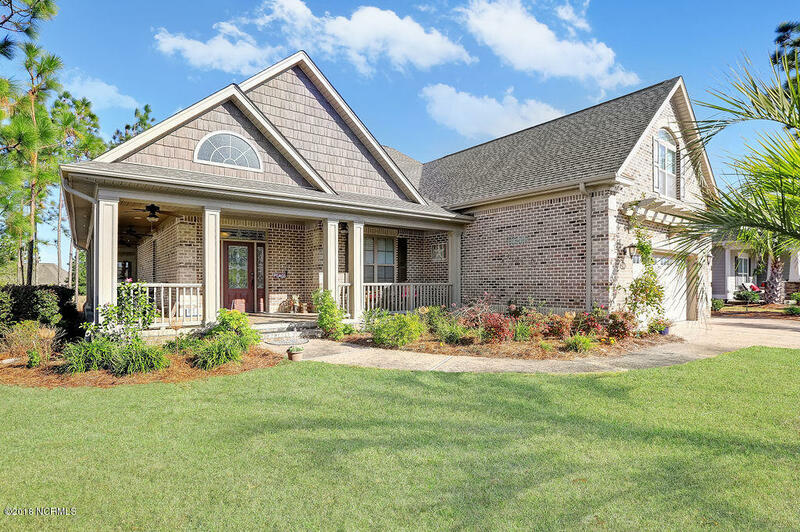 If golf is your interest, find golf at St James Plantation, Winding R iver Plantation, and Lockwood Folly, and see Magnolia Greens, Brunswick Forest, and golf in the Leland area. 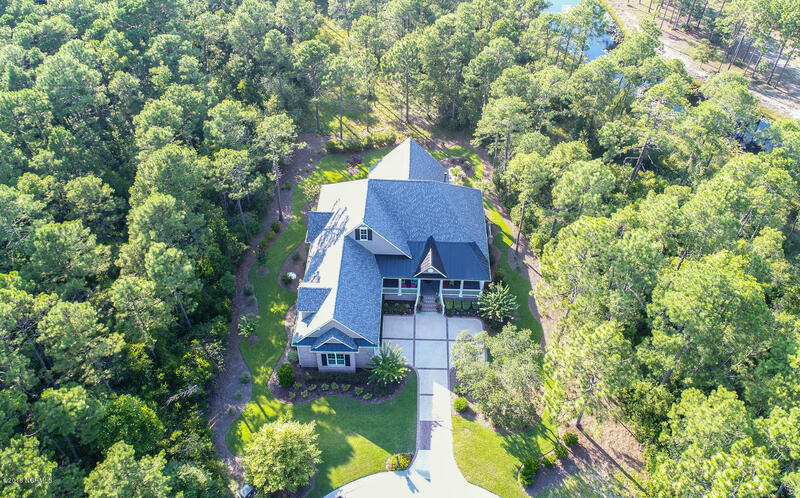 View Sea Trail Plantation and courses in the Sunset Beach, Calabash, and Ocean Isle Beach areas, and find additional golf communities in the Brunswick County area of southeastern North Carolina. 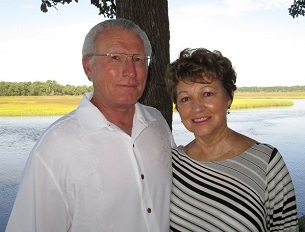 See videos, NC real estate blogs, and pictures of the golf courses, Intracoastal Waterway, and rivers in the Brunswick County and southeastern North Carolina area. 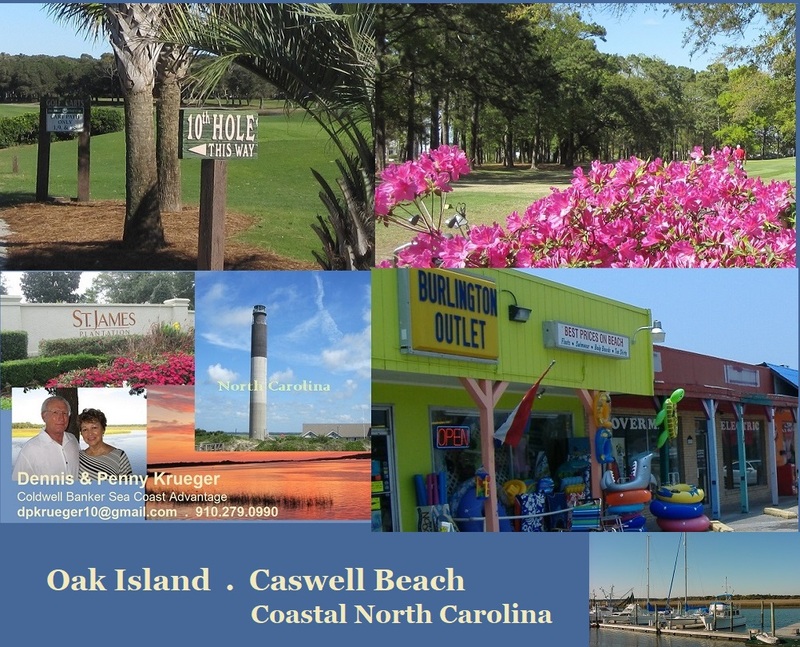 View Carolina Here videos, pictures, and blogs, and find Oak Island, Leland, and Southport St James homes, cottages, and lots for sale. 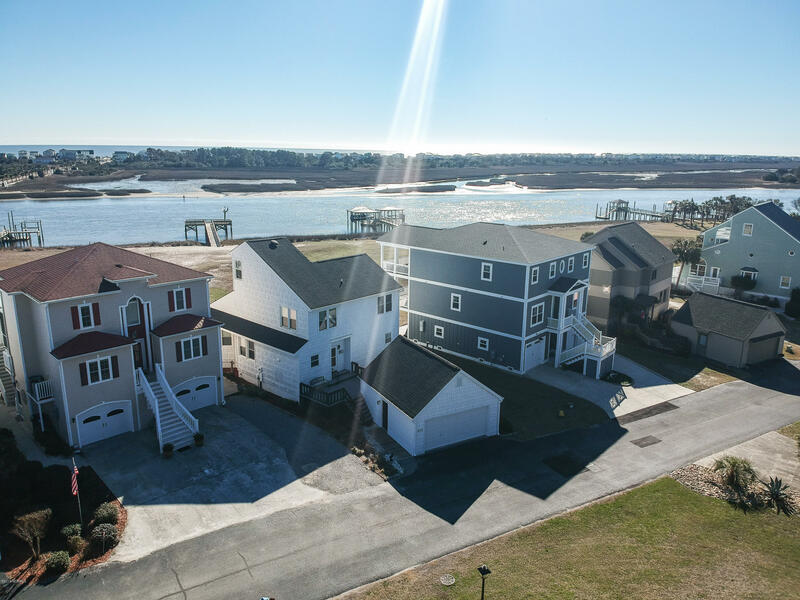 Browse the shops at Shallotte, Southport, Oak Island, and Leland NC, and dine in the restaurants, cafes, and local eateries. 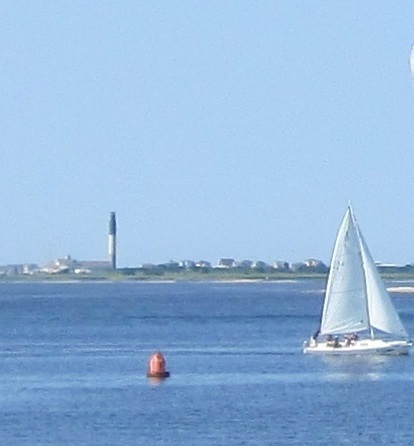 View pictures of the ocean, rivers, and lakes, and see videos and photos of the towns, parks, and golf courses. 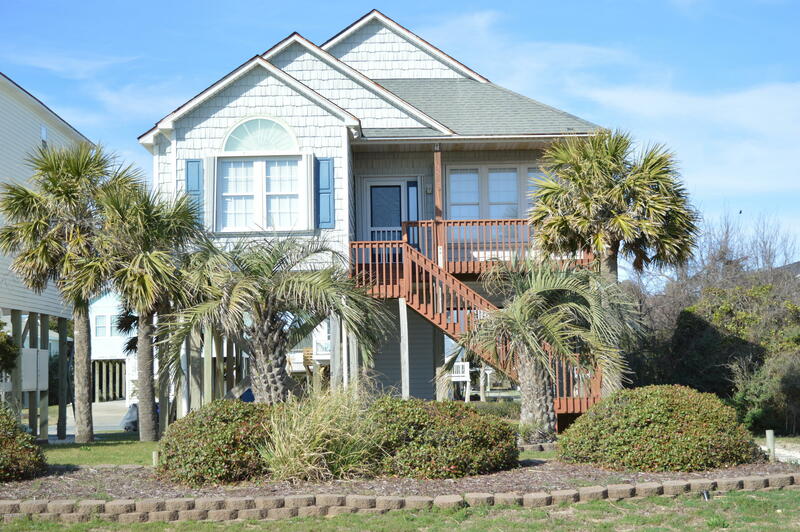 See videos below of Brunswick County NC real estate, homes, and properties for sale. 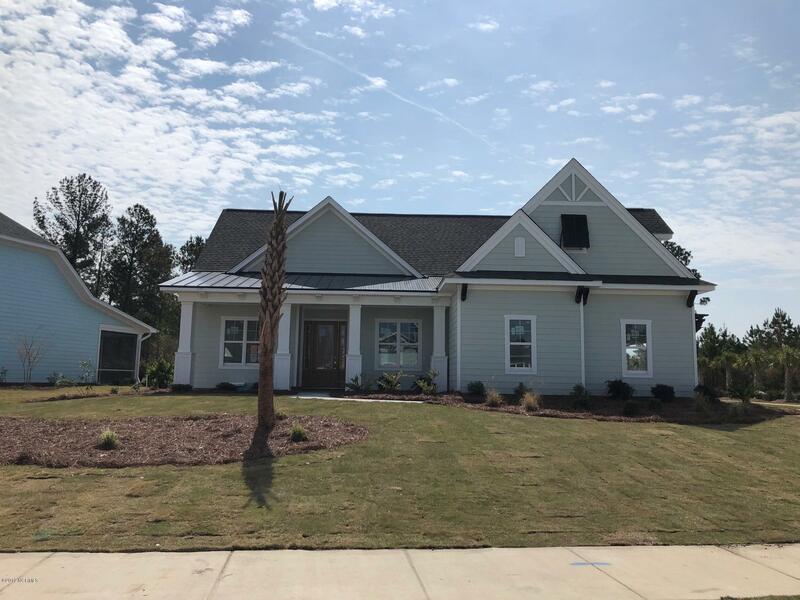 If you are moving to the coast, ask about Brunswick County condos and lots for sale, see homes and real estate in Leland area golf communities, and ask about Sea Trail Plantation and the Sunset Beach Calabash area. 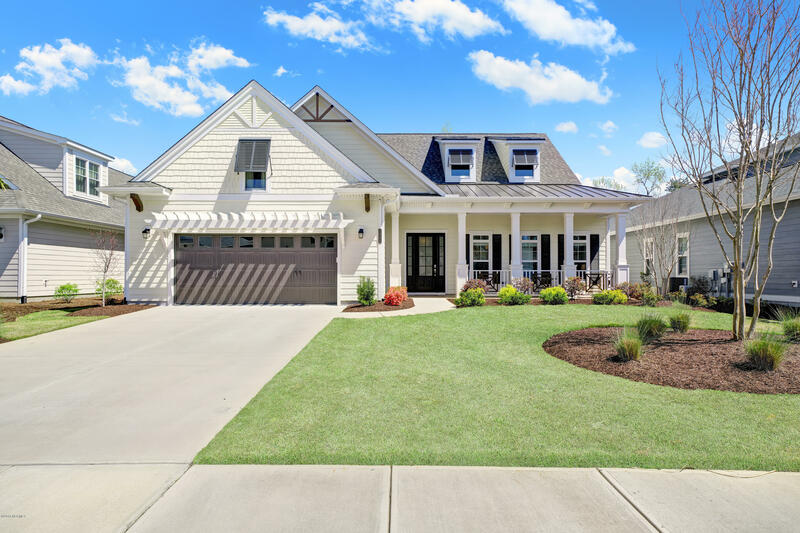 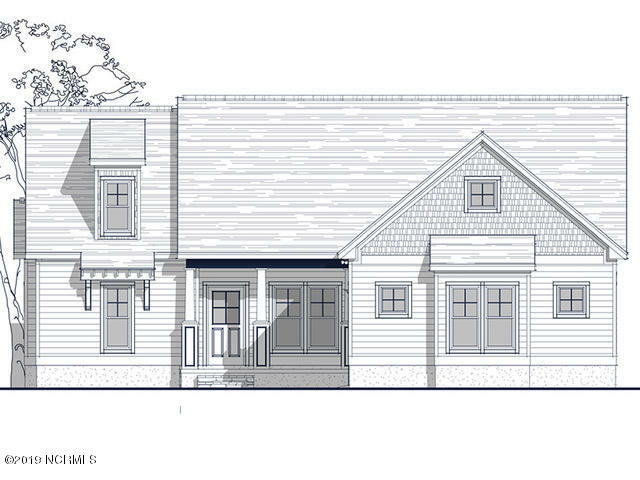 In addition to Magnolia Greens, Brunswick Forest, and golf communities, find Waterford of the Carolinas, Grayson Park, and additional Leland North Carolina communities. 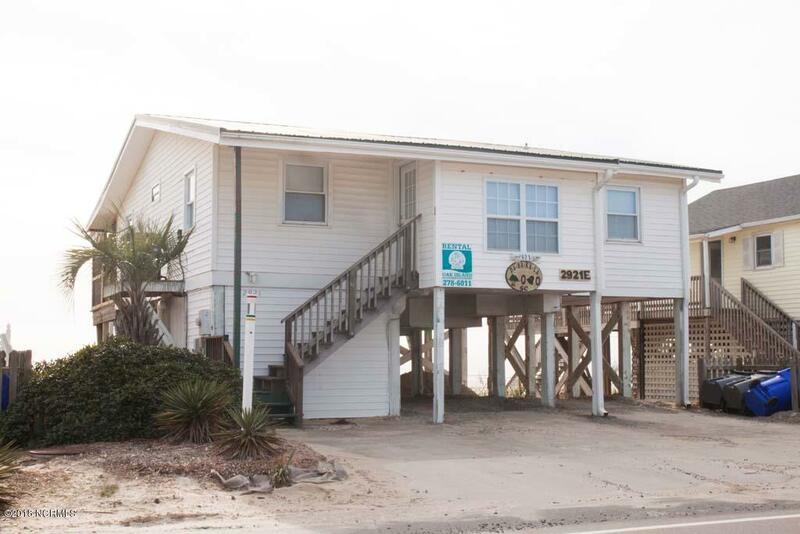 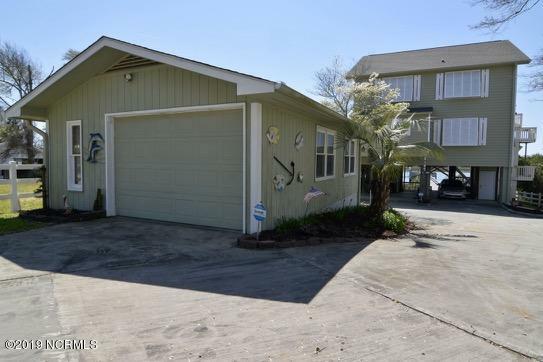 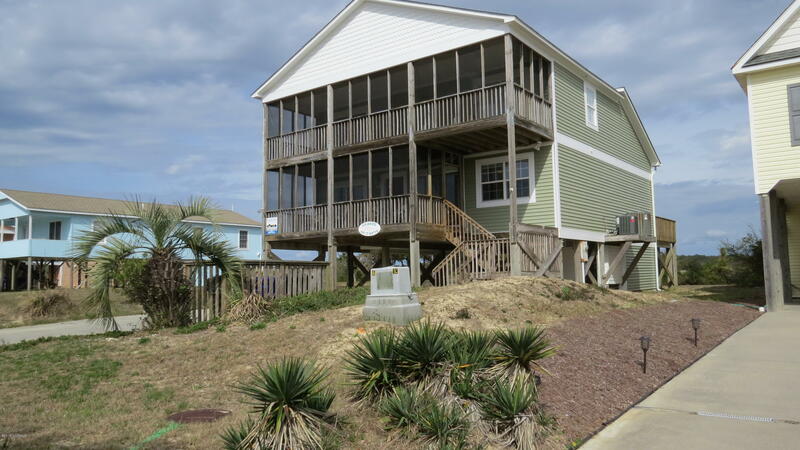 Visit Carolina Shores and Calabash, and see Ocean Isle Beach, Sunset Beach, and Holden Beach NC real estate for sale. 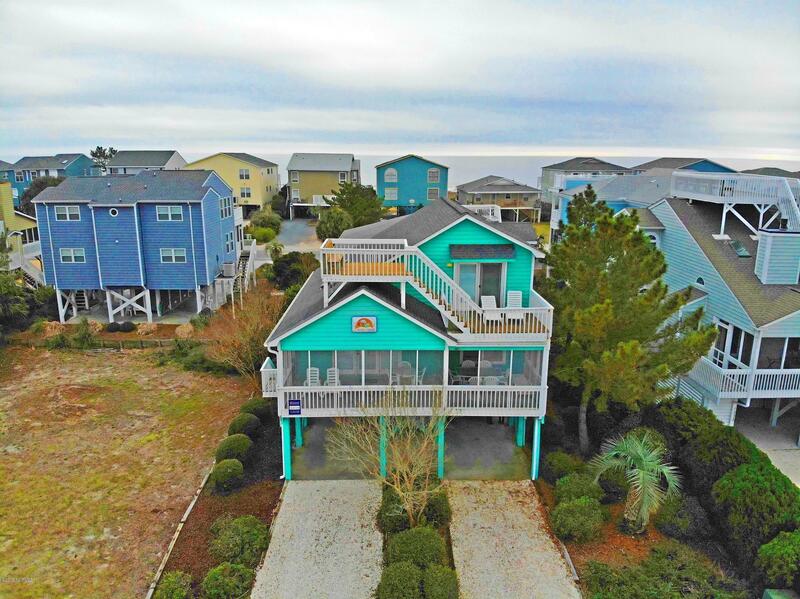 Find beach houses, Waterway properties, and cottages in the beach communities, and request information for golf courses and homes for sale. 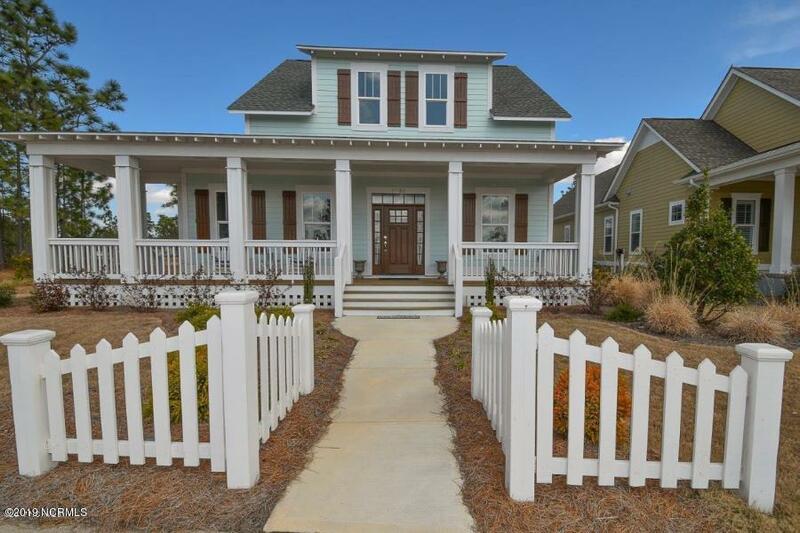 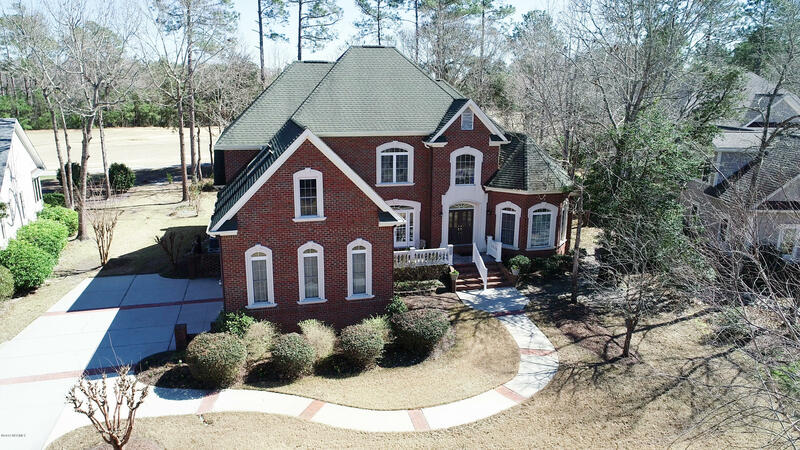 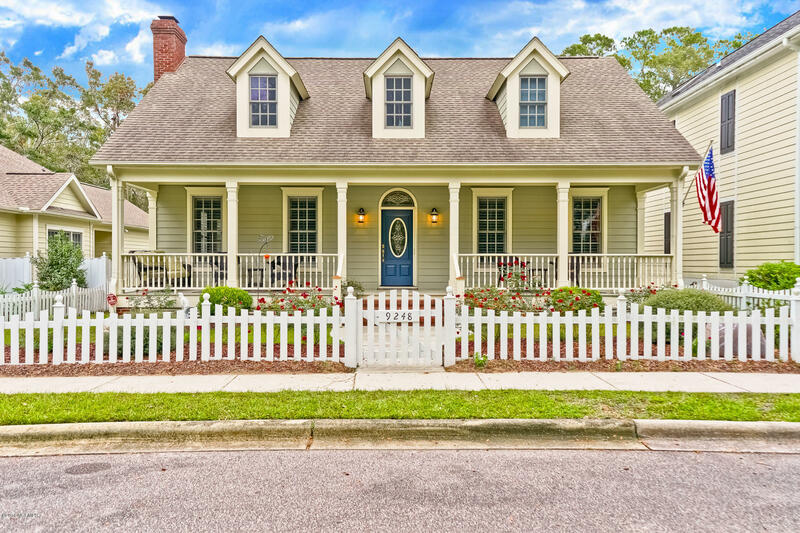 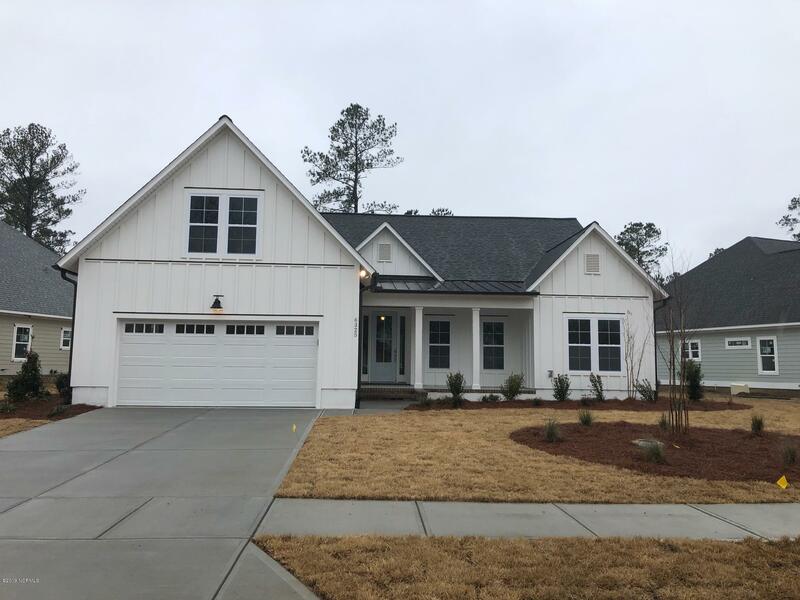 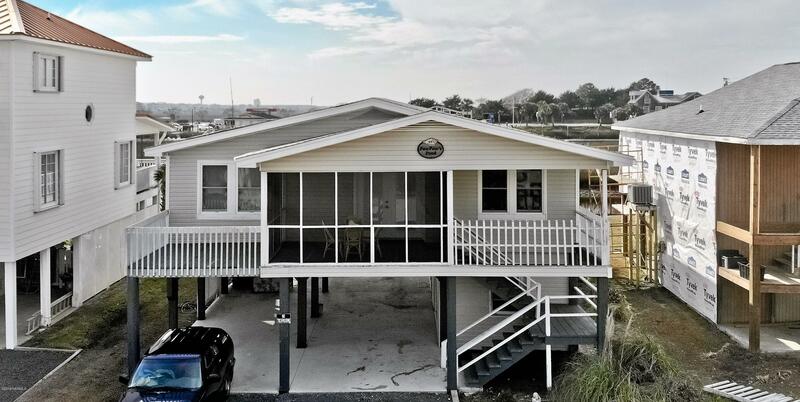 Find NC new homes, and view some of the Brunswick County NC homes for sale below, and go to the search pages on this site to find more properties for sale in BrunswicK County. 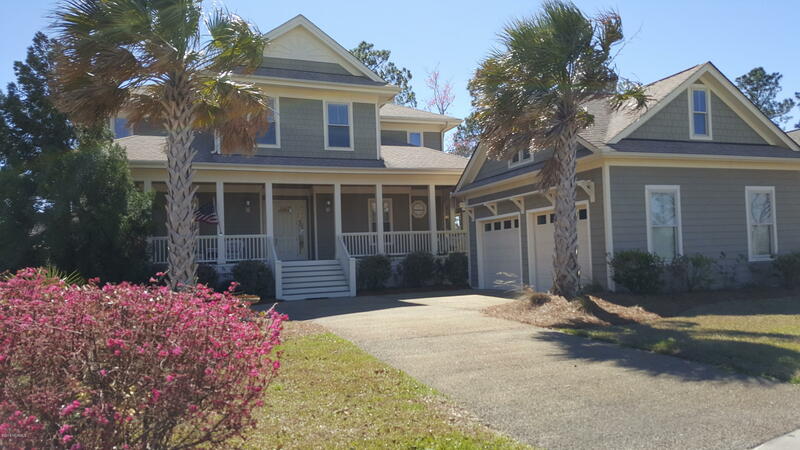 Request Brunswick County NC real estate information. 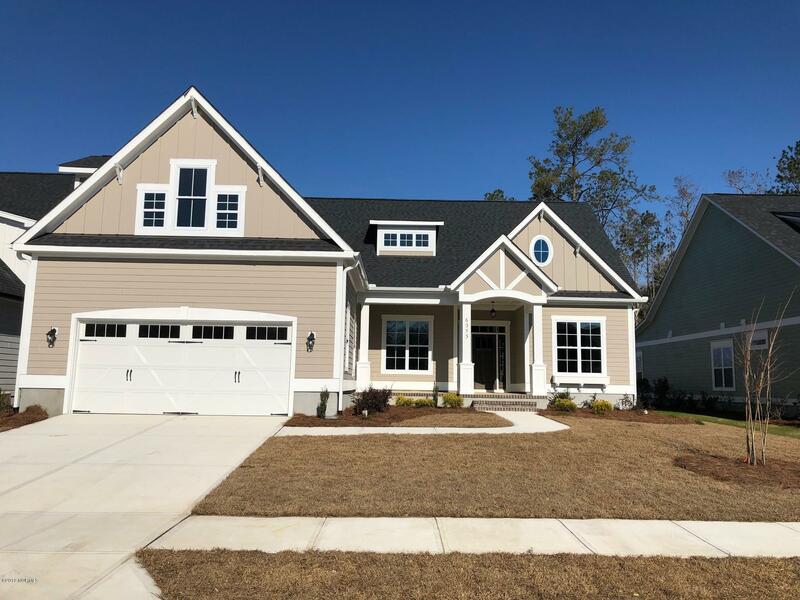 See Brunswick County NC homes for Sale below.